What are the dog breeds that look like lions? Is it their full-grown, natural mane that makes them look like lions, or is it their appearance and attitude? Read on and discover! 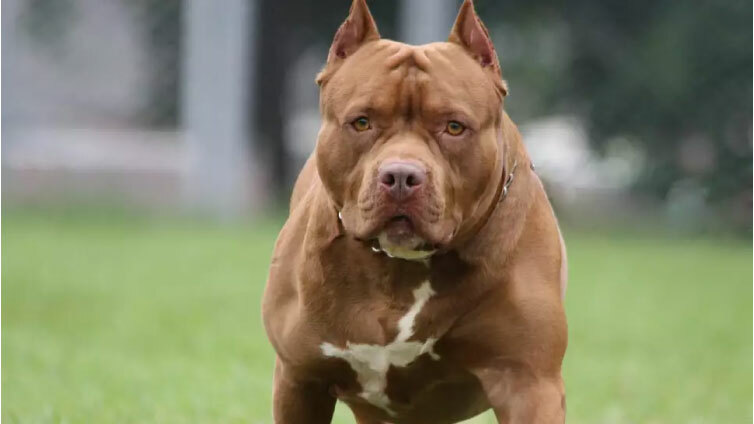 There are tons of dog breeds to choose from, and the more you get to know all the different breeds the more you are confused with how similar some of the dog breeds might be to another wild animal. While it shouldn’t surprise you to see dog breeds that look like wolves, as dogs are seen as domesticated descendants of this beautiful animal, there are still some breeds whose similarity to other animals never seizes to amaze, and surprise us. Dogs that look like foxes might still be easier to imagine, but what if we told you that there are also some breeds that look like lions? Even if that seems quite improbable as we’re talking about the king of all animals, the biggest feline animal out there, it is still true. 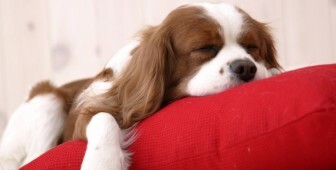 In fact, some of these dog breeds are even named after a lion. Are you ready to discover all dogs that look like lions? Continue reading and explore them all! Lowchens are nicknamed “little lions” for their natural, full mane, but not only. This small dog actually has quite a big personality that surprises everyone. Lowchens were groomed for a long time by court ladies to look just like smaller and cuter versions of lions. Chow chows definitely resemble lions in their fullest glory. 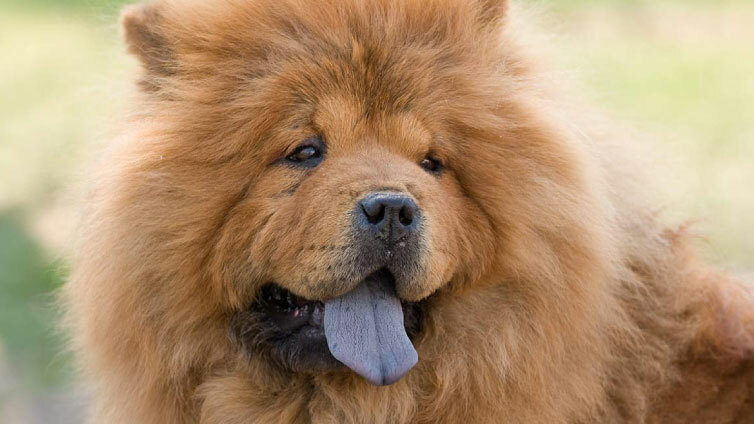 In fact, chow chows are a breed originating from northern China where they are called Songshi Quan. Can you guess what it means? Puffy-lion dog! And we have to agree to this one! Leonberger dogs are giant, working dogs that were bred to look like lions. They were developed in the city of Leonberg, Germany which is also how they got their name. They don’t resemble lions physically as much as Chow Chows, but these big boys definitely have a strength of a lion and his fearsome, but elegant posture. Among all dog breeds Tibetan mastiff definitely looks like lion the most. In fact, a zoo in China tried to pass a Tibetan mastiff as an African lion to its visitors! This gentle giant is very strong and could in fact protect his people from lion attacks. These large, working dogs have voluminous fur that can come in black, brown or white-and-black colors. Being so large and intelligent makes them look like exactly like the king of all animals. His calm personality also reminds a mature lion a lot. Alaskan Malamute with his amazing coat traits really reminds us of a lion. They share this self-awareness of their own beauty which inevitably shows in their stature too. Although Alaskan Malamute is smaller than most dog breeds that look like lions, he still has that powerful appearance only few dogs have. The Caucasian Shepherd dogs are among biggest dog breeds out there. Being so large in size, muscular and even-tempered we can’t help but compare them to magnificent felines – lions. But don’t let their calm personality fool you, these dogs were used as companions for bear hunting in past! No wonder they are on this list. Of course, Pomeranians couldn’t really stand a chance if we were to compare dog breeds and lions for their power and strength. But, they have that unforgettable charm of a well groomed lion mane that only few dogs have. Similarly to Pomeranians, Shetland Sheepdogs also aren’t large, powerful, muscular dogs that could scare off a lion, but they have that elegant appearance that makes them look like lions so much. Just look the way their fur looks like! Gaddi Kuttas are a mastiff-type dog breeds of northern India. These dogs definitely deserve to be compared to lions for their fearlessness and strength. In fact, they are said to be strong enough to repulse attacks of snow leopards. Big Or Small Dog – Which Is The Right Fit For Me?